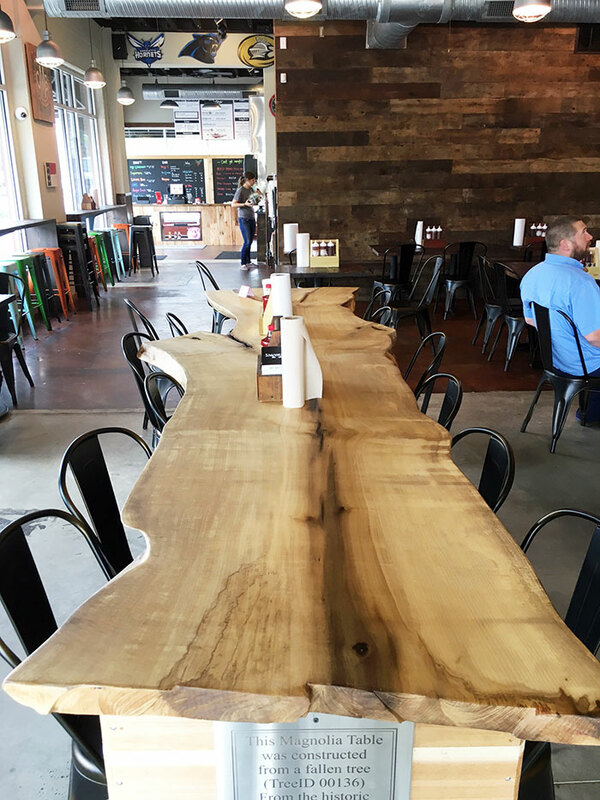 Is Charlotte becoming a barbecue town? 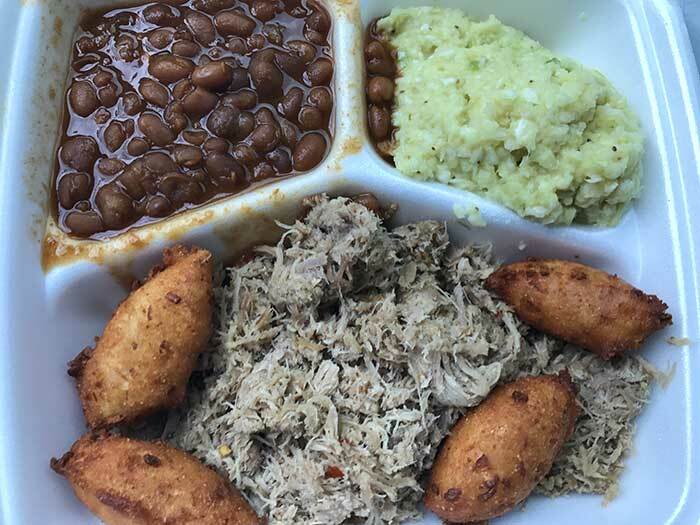 It’s common in North Carolina barbecue circles to look down on our city’s scene, and they’re not entirely wrong. 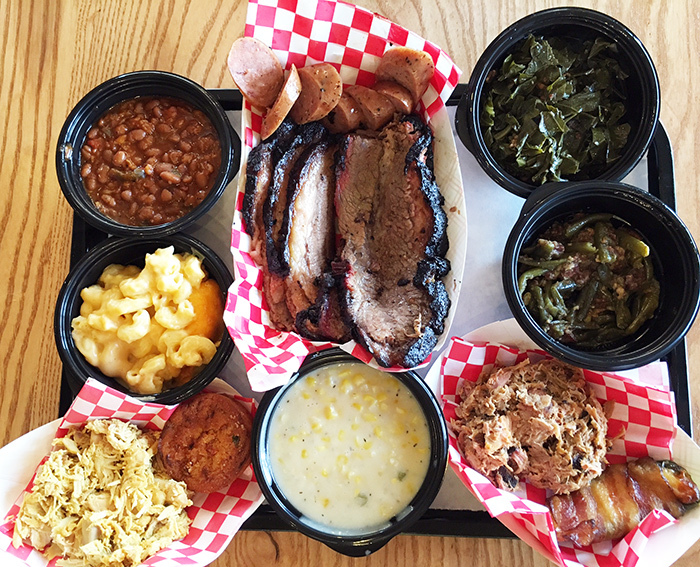 But Charlotte is getting better — and it’s not hard to find some downright tasty ‘cue. 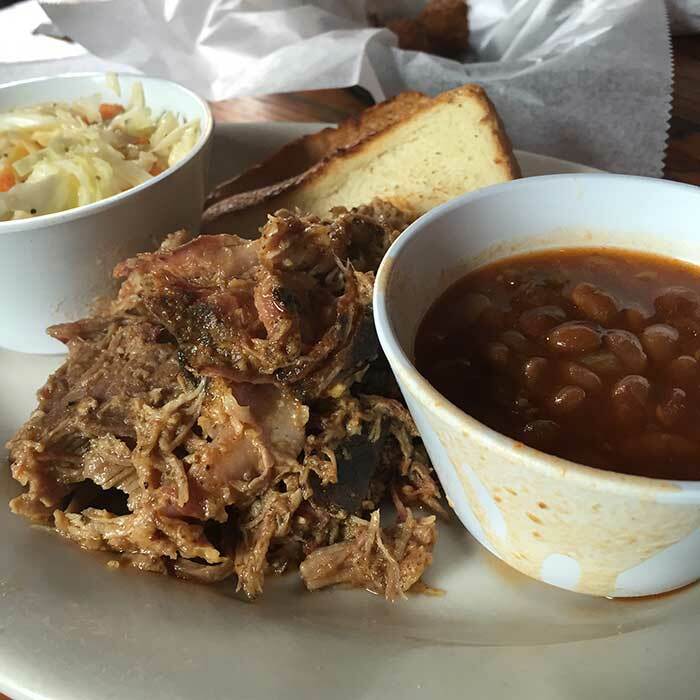 As a self-respecting North Carolinian, I base my rankings primarily on their pulled pork — though many of these places do a good job with other meats. The rankings also take into account the ambiance of the establishment. Think I missed a good one? Email me at andrew@charlotteagenda.com. 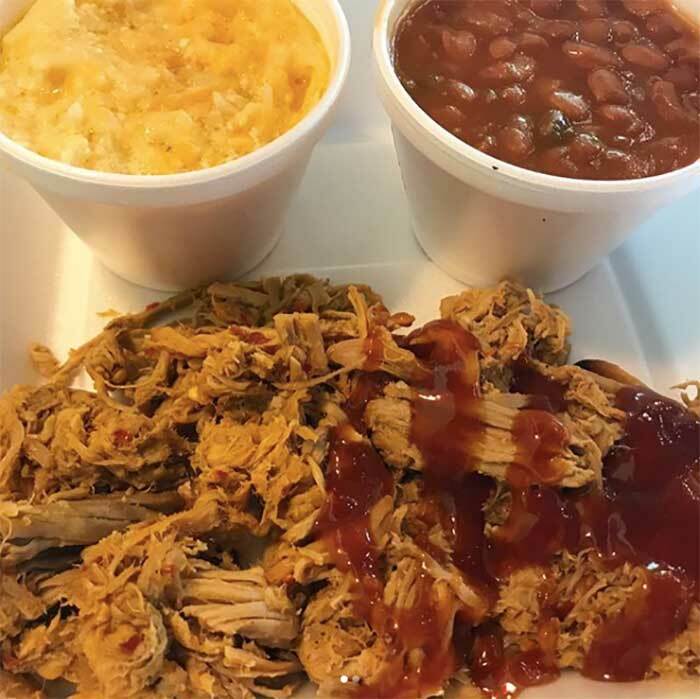 Midwood Smokehouse is currently one of the only barbecue places in Charlotte that cooks its pork over wood — generally a requirement to be considered an authentic N.C. barbecue restaurant. And it shows. The meat is delightfully smoky and has an excellent crispness from the pork skin cracklins worked in. 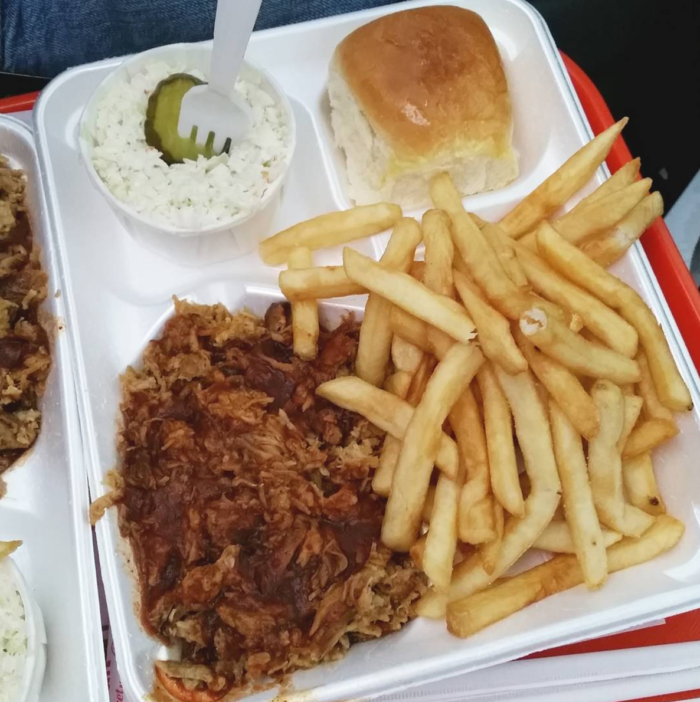 I’m a pork guy, but their burnt ends are also a must-try. 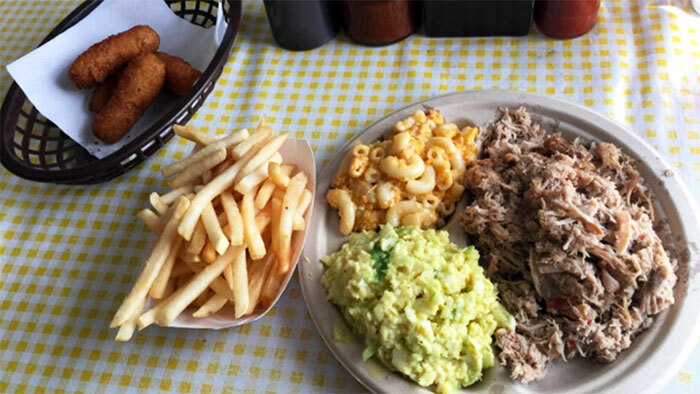 Good barbecue is a smoky and sweet canvas, and that’s what you get here. Props for recognizing that a good vinegar-based sauce is called “dip,” and you’ll be using it. The atmosphere here is really neat, and the patio is excellent. They also cook over wood. 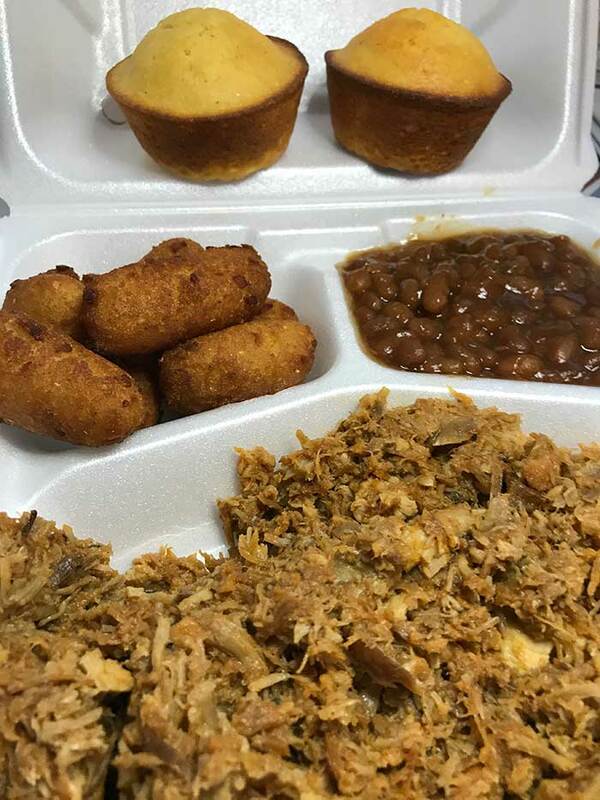 Their dry rub gives the meat remarkable flavor and the hushpuppies are great. I’ll probably get hate for this, but I’m open to South Carolina-style mustard sauce, and Mac’s has a very good one. 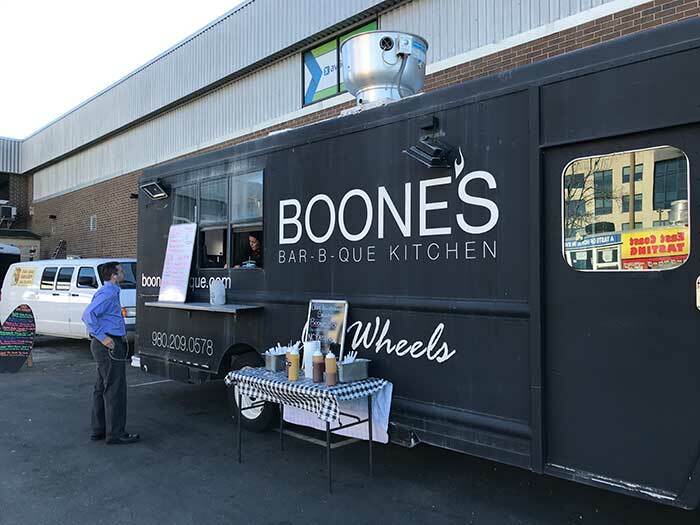 I wasn’t going to get into the food truck scene for this ranking, but I had to because Boone’s is pretty remarkable. The meat is at its best when you get a bite full of bark. I was also impressed with the green bean casserole. 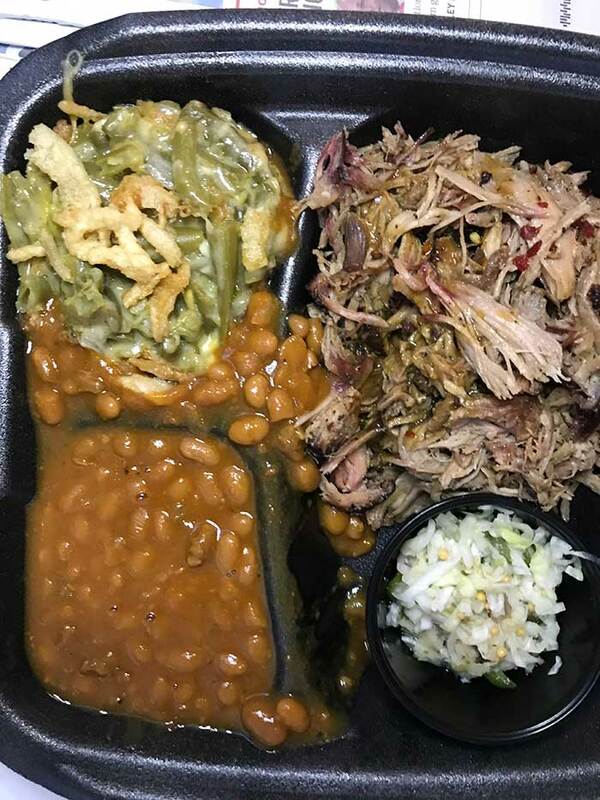 The meat is very similar in taste to Boone’s — probably because Dan “Boone” Gibson helped start this restaurant before doing the food truck thing. 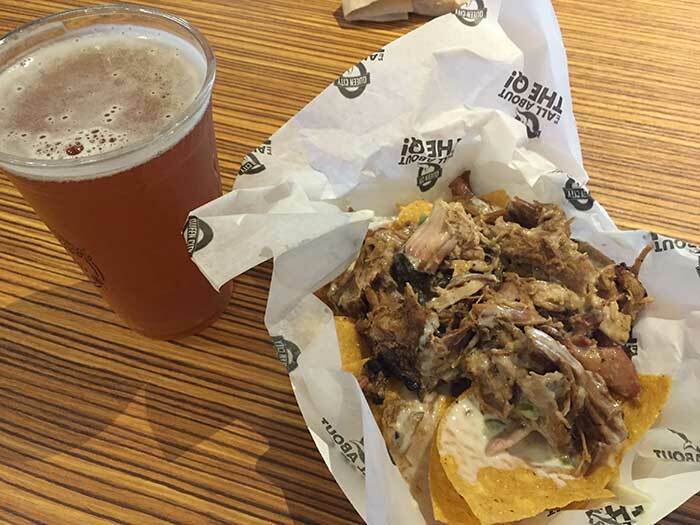 The pulled pork barbecue nachos might be my favorite dish in the city of Charlotte. 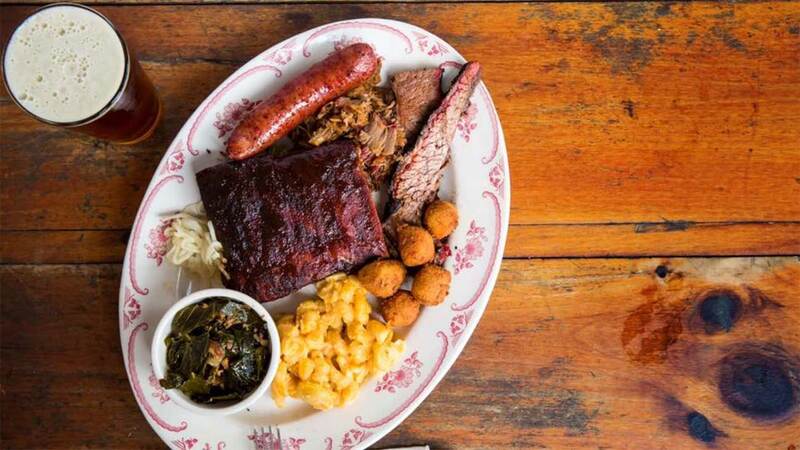 This is one of the few places where you’ll get the full red-and-white-checkered tablecloth experience, which bumps it up on this list and makes it worth the trip down South Boulevard. Art’s is a remnant of old Charlotte you can still find on Morehead Street, with a diverse clientele and an old-school menu board. 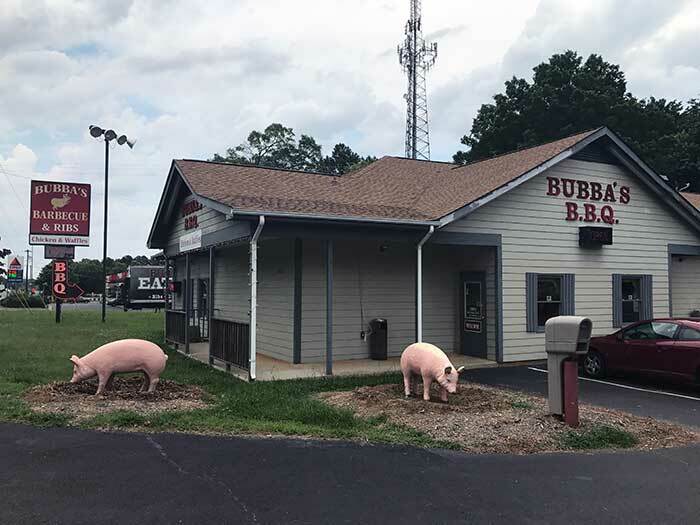 I’m a sucker for Eastern-style, and Bubba’s delivers while still being delightfully kitschy. The experience — a true drive-in — is the thing here. The mac and cheese here was one of the best sides I had at any of these places. It’s a bit out of the way but worth checking out. Cover image by Midwood Smokehouse via Facebook.